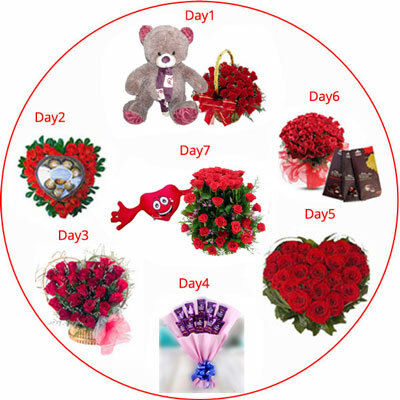 Fall in LOVE - (7 day Serenades) ... view More details in more information given below. 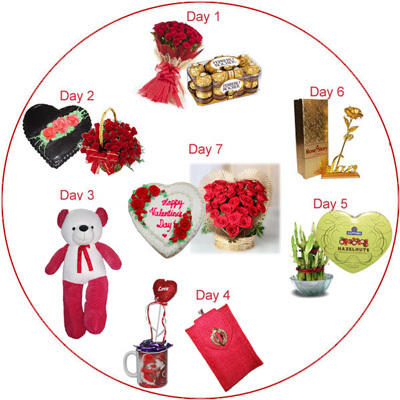 Love U Everyday - (7 day Serenades) ... view More details in more information given below. 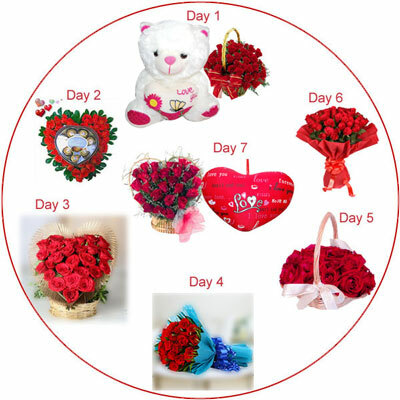 One Day is not Enough - (7 day Serenades) ... view More details in more information given below. 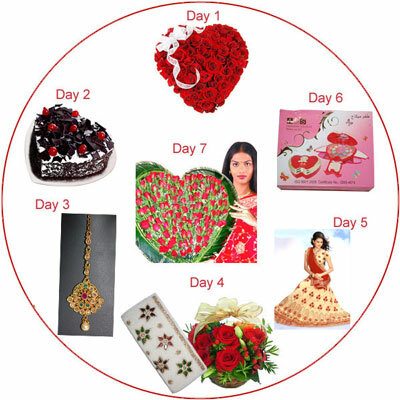 Valentine Week - (7 day Serenades) ... view More details in more information given below. 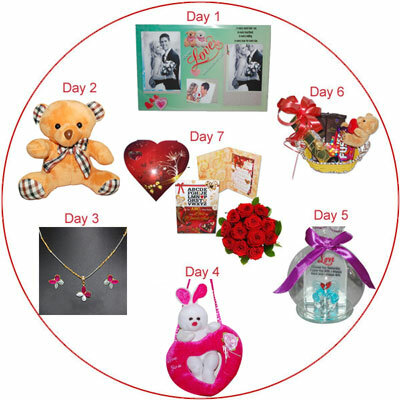 Hug ME - (7 day Serenades) ... view More details in more information given below. 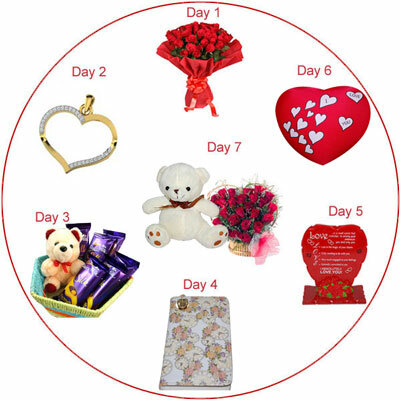 Sweet 7 Days Surprise - 7 day Serenades ... view More details in more information given below. 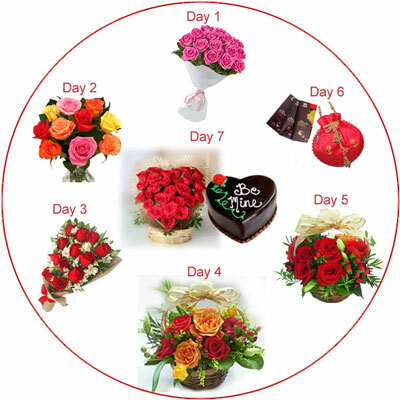 Non Stop Love - (7 day Serenades) ... view More details in more information given below. 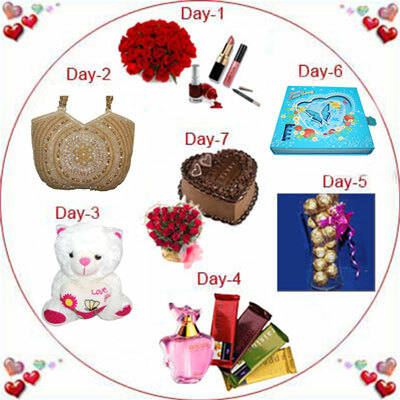 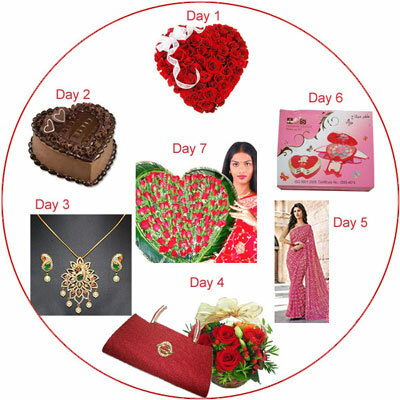 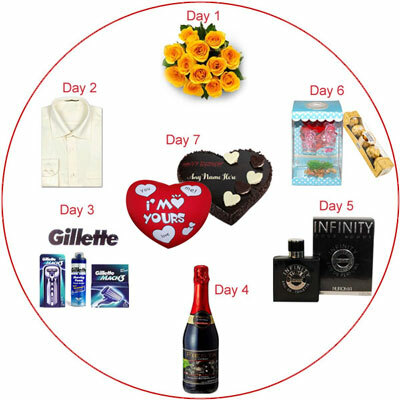 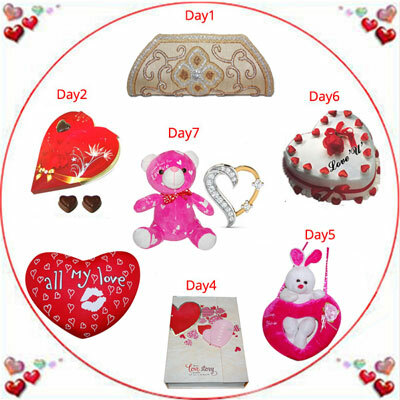 Sweet 7 Days Surprise - (7 day Serenades) ... view More details in more information given below.